Hello everyone and Happy Wednesday to all! Today I'm sharing another page of the Baby Boy Mini Album that i'm currently working on for The Scrapping Cottage using the DARLING Baby Collection! 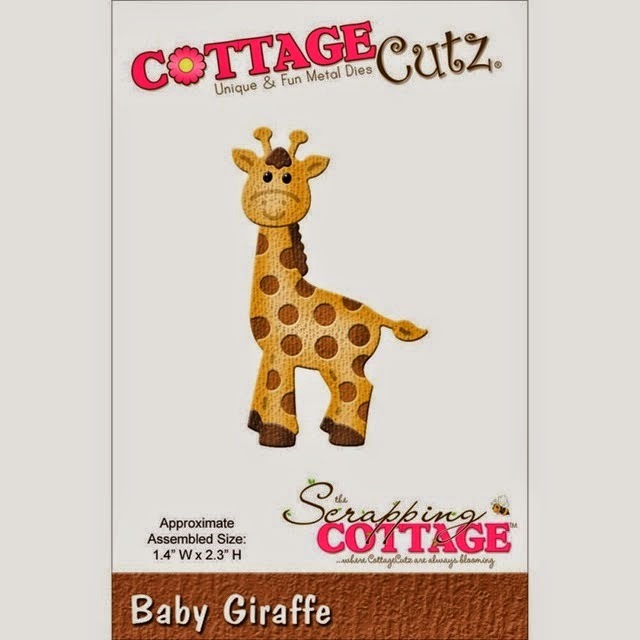 So for this page I wanted to use the sweet CottageCutz Baby Elephant, Baby Lion, and Baby Giraffe, all from the Scrapping Cottage "Baby Release". I think they all look so sweet together. I did color all of them with Copic Markers, and added eyes with the Viva Pearl pen in black. For the Border along the bottom, I used the CottageCutz Sweetheart Border from the "Sweet Love" Release. I love this border as it works well with any occasion. I hope you enjoyed my post for today! Have a super awesome day!!! Welcome to another CottageCutz creation today. 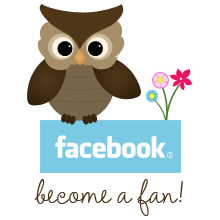 It's Carol Hurlock here with a project share. 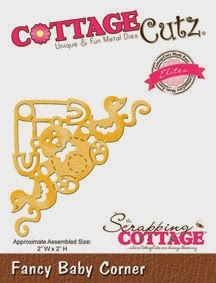 CottageCutz has an awesome baby die release that has some of the cuties dies you have ever seen. Today this card is showcasing the Blocks and Fancy Baby Corner from that collection. 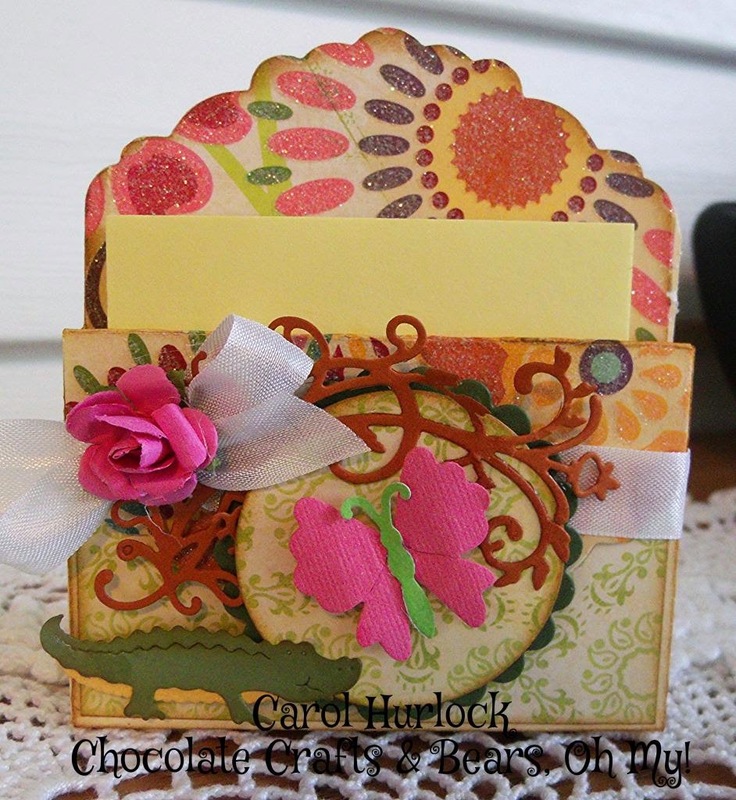 The Bella Leafy Branch and the Fancy Lace Border rounds out the CottageCutz dies used on this sweet card. Isn't this Fancy Baby Corner super cute. Just had to share a close up of the sweet little "Bear", pins and little duckies on there. It's adorable. Love the blocks too-they are so versatile. As always, these dies cut through paper as smooth as butter. Not only that, but they are so fun to work with! 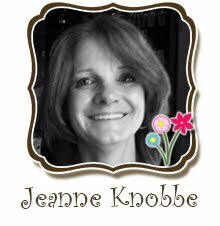 Thank you so much for dropping by today to view this fun baby card. Be sure to check out the Baby release. There are so many cute images to chose from. Until next time, Happy Crafting. Hi, all. Vladka here today! Do you remember this song about little Elephant on a spider´s web? On my card it is opposite; it starts with three Elephants and goes down to one Elephant. The both sides can be open and each one has song print, which I made with Word. I used two dies: Baby Elephant and Pink Peony Flower and colored die cuts with Copics. I think this is cute card for a kid. Kids like such things and they will start singing immediately, don't you think? I wish you all funny day! Hello everyone, Cheryl here again to share another page of the Baby Boy Mini Album I'm Currently working on for the Scrapping Cottage using the darling CottageCutz dies. For this page I used the sweet CottageCutz Mini Baby Giraffe die, and colored him with copics. I love this little guy, he is way to CUTE!!!! Next I used one of the envelopes from the CottageCutz "This & That Release" its the Elegant Envelope CottageCutz die. 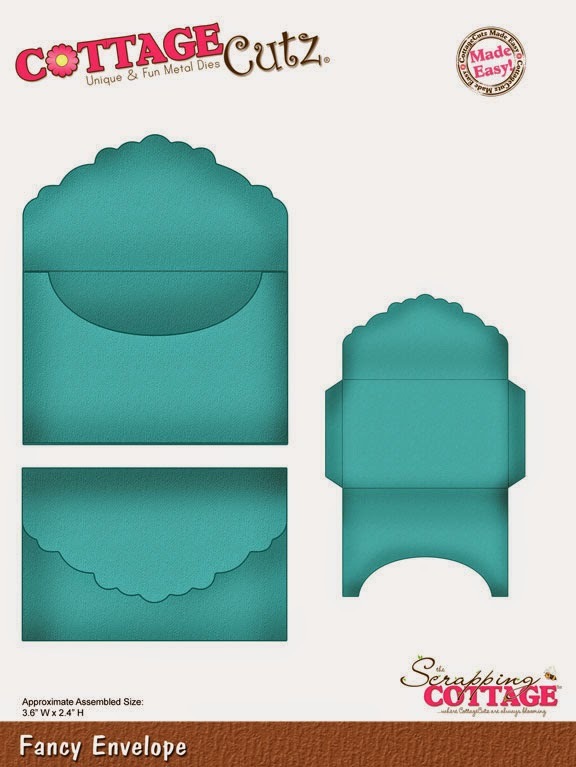 I love all the CottageCutz envelopes as they work perfect in mini albums. 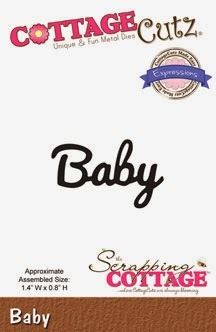 The design paper is Baby paper I bought at American Crafts, and the little Sweet Baby tag is also from the collection. All Lace and Trim is from RRR. Thank you for looking and have a super awesome day! 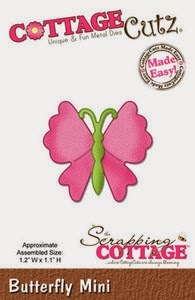 Hello everyone, today's Baby Boy card was designed for for The Scrapping Cottage using the darling CottageCutz Baby dies. 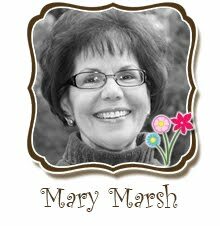 I LOVE LOVE LOVE this collection, as there are soooo many darling dies to choose from! 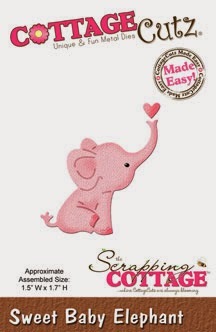 To see the entire Baby Release please visit the Scrapping Cottage HERE! 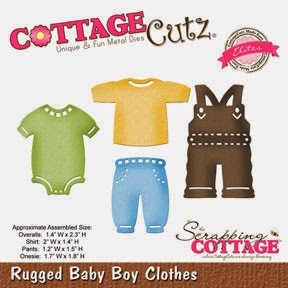 The little CottageCutz Rugged Baby Boy clothes are absolutely darling and perfect for a baby boy card, or even a boy Birthday card. I also used the CottageCutz Oval Doily and Frame die. 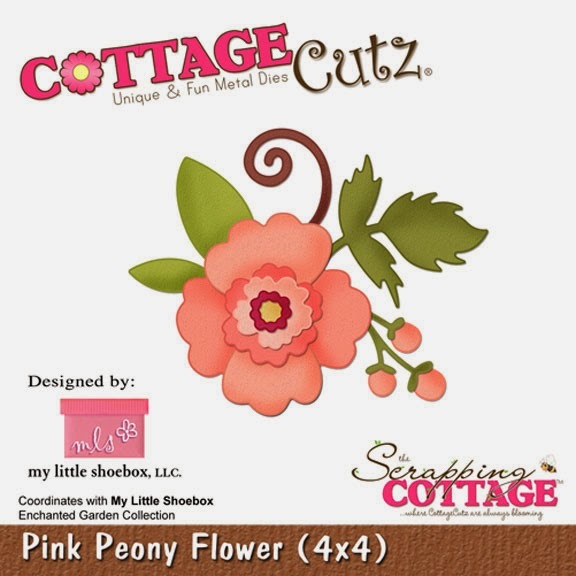 The CottageCutz Fancy Baby Corner piece, and writing are all CottageCutz Expressions dies. 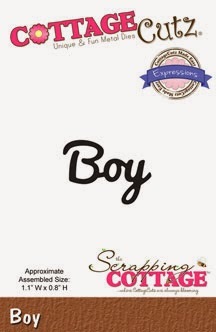 The Baby Boy clothes are colored with copics, and the frame is distressed with Tim Holtz distress ink. The Design Paper I used is the American Crafts Baby collection. 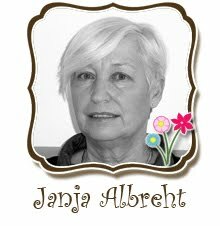 I also used all ribbons,lace,spiral Stamens, and flowers from Really Reasonable Ribbon. To complete my card I added some sewing, and little buttons to the corners. Thank you for looking and have a super awesome weekend! 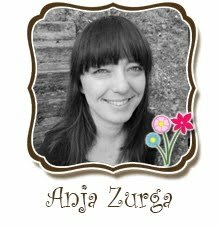 Today I am sharing with you my new second Welcome, baby card I created with beautiful CottageCutz Baby Collections of dies. 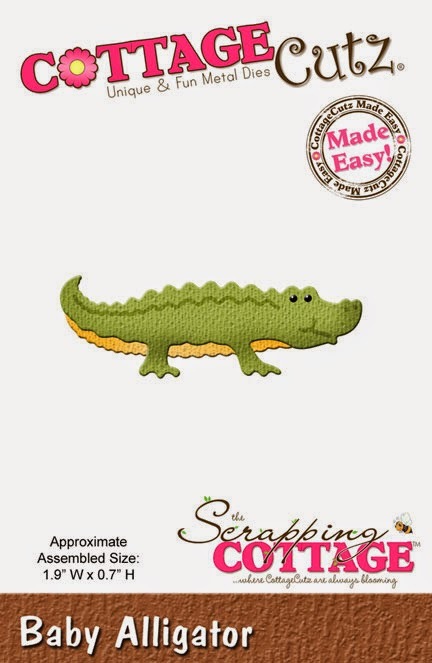 So adorable image for Baby cards and Baby projects. 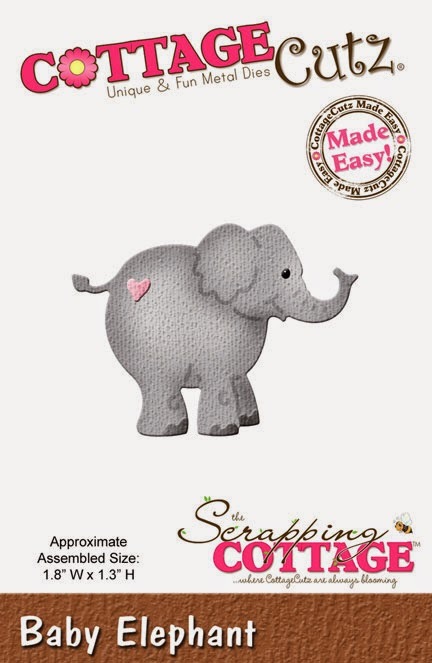 For this card I used so cute "Baby Elephant" die. I cut all pieces of Elephant three times. Then, sponge the edges and glued all parts together in a cute image. Next, I created cloudy background using clouds template, sponge and blue ink. 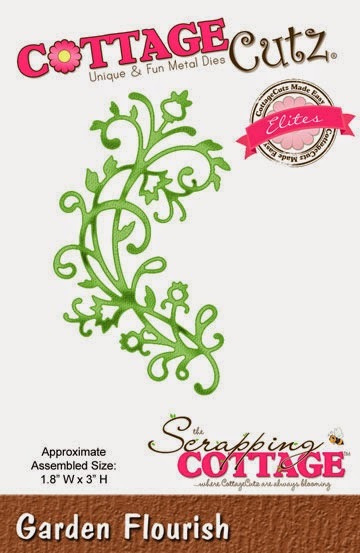 I, also, added cute "Lace border" from CottageCutz. 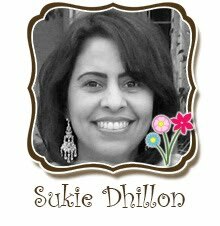 Oh, also, I stamped sentiment and added ribbon with cute button. Kathy here with you! 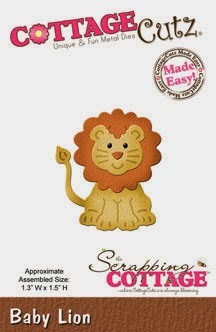 Today I have a “Welcome Baby” card for you using 2 new CottageCutz Dies from the Baby Release, Baby Lion and Baby Giraffe. Aren't these little guys cute? Here's a little close up of them. I used various scraps of yellow, tan, gold and cream card stock to cut these and inked the edges with Creamy Cocoa Chalk Ink (PowderPuffs - Quick Quotes). The eyes were colored with a black marker and dotted with a white gel pen. To make my card, I started with a white card base. 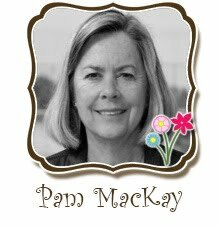 I cut a yellow mat and stamped the sentiment on the bottom right corner, cut a smaller mat to fit the top using a plaid designer paper that I embossed with an embossing folder, then glued the mats together. The baby animals were added using glue and pop dots under their heads. I wrapped some trim across the mats and added it to the card base with pop dots. I finished this off with adhesive pearls and a bow with a button.